2011 April | Affordable letterpress stationery that is artistic, charming, elegant. I am so excited that the USPS will be issuing The Garden of Love — ten different First-Class stamps depicting a colorful mosaic of flora and fauna in a garden setting. These stamps are a continuation of the Love series, begun in 1973, and are intended for use on Valentine’s Day, Mother’s Day, and Father’s Day cards, as well as on other occasions when love and affection are expressed. 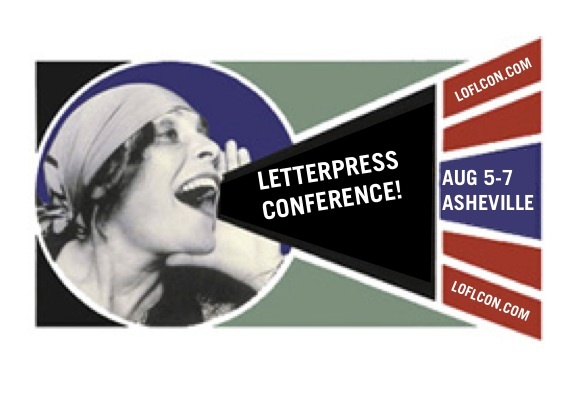 They will be a perfect stamp for Letterpress Wedding Invitations! The special order invitations for the Earth Day documentary were a HUGE success! Mom + Dad went to the special showing at Colorado State University last night, without me. It was nice to hear that Aldo Leopold and his family were true dog people! How many times have you read Sand County Almanac? 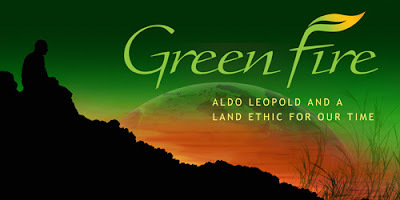 The first full-length, high-definition documentary film ever made about legendary environmentalist Aldo Leopold, Green Fire highlights Leopold’s extraordinary career, tracing how he shaped and influenced the modern environmental movement. 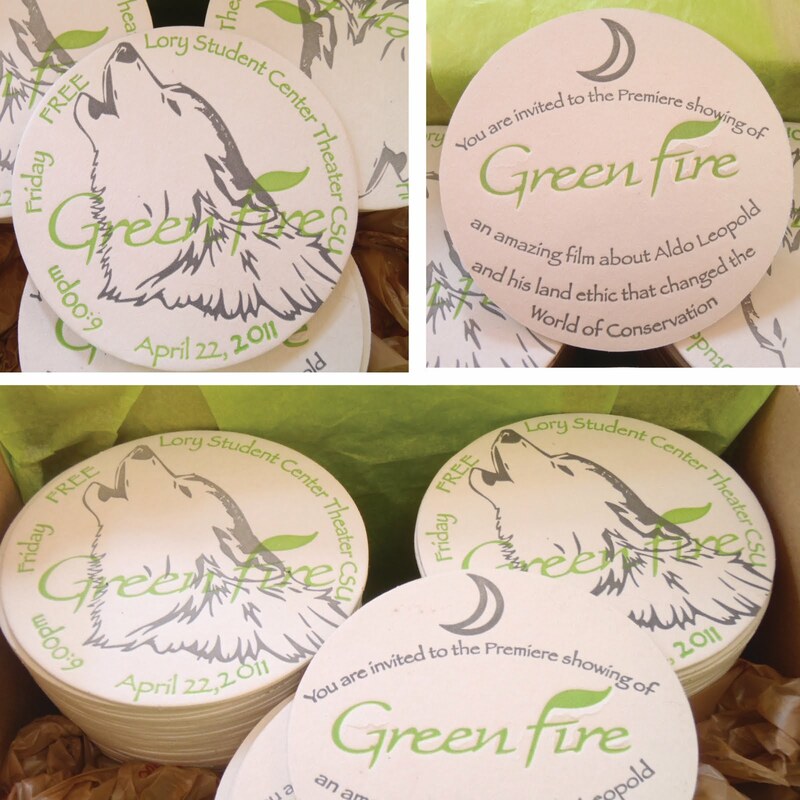 So grab a friend and head over to Colorado State University Theater Friday evening for a fabulous show!